[ C375 ] 14K Diamond Pendant 18ct Chain. Navigation Product Search All Categories JEWELLERY PENDANTS NECKLACES 14K Diamond Pendant 18ct Chain. 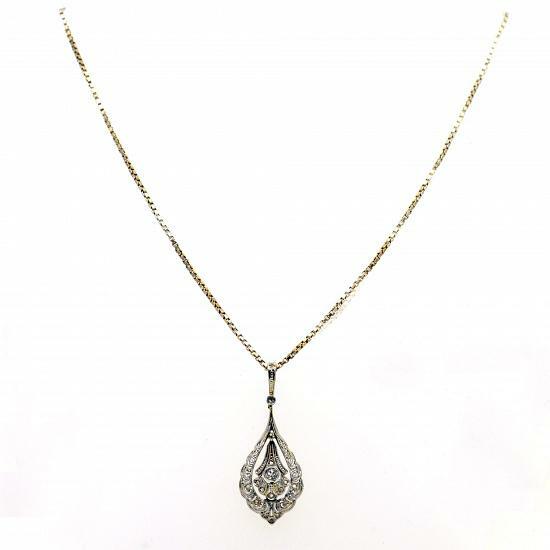 14K Diamond Pendant with 18ct Chain.